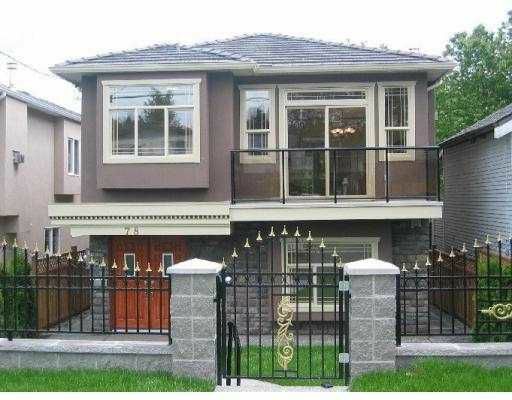 Brand new 7 bdrm, water & mountain views at desirable Capital Hill location. Qua lity built by Great Wave Dev, functional floor plan, bright & spacious, best fea tures on quiet street, North-Burnaby School district, SFU & easy access to transit. Pleasure to view. Call now.